Foreign Room: New Camera // Merry Christmas To ME!!! 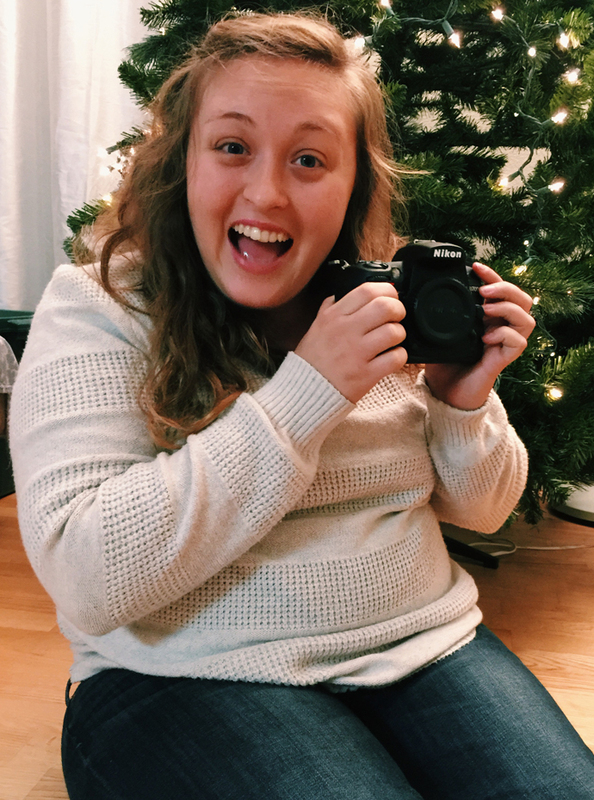 New Camera // Merry Christmas To ME!!! Do you see that? Do you see that beautiful thing I am holding in my hands??! I got a new camera! It arrived in the mail tonight and I am just so excited, so naturally I decided it deserved a blog post of its own. I love my first camera, a Nikon D3000, but after 5 years of adventures and love, it was really slowing down. 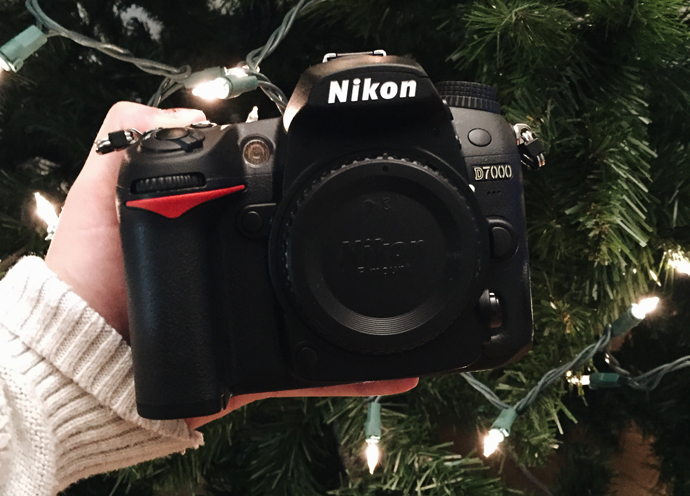 I've been considering investing in a new camera for a year or so now, and after a lot of research and some Black Friday sales on Amazon, I settled on the Nikon D7000. I opted to purchase just the body since I already own the lenses that come in the kit option, which made it much more affordable and justifiable. I am so glad I decided to purchase it to have during the holiday season and that I will be able to take it along on our trips to San Diego and Seattle happening over the next month. Woohooo! A camera is definitely a financial investment, but I decided that it is important to invest in my passions and to believe in myself. I know that I will never regret giving myself opportunities like this. P.S. Please excuse my makeup-less face and crazy hair haha. It has been a long week. I can't wait to see the difference it makes in your photos! Thanks! Me too! I think it will take some adjusting, but I am sure the results will be great! The D3000 is a great camera to learn on and mine was so, so good to me! I never had any problems and I love it dearly. BUT, it was time to move on to bigger and better things. If you buy just the body, the D7000 is surprisingly affordable for the level camera it is! I didn't realize that until just recently, so that's why I decided to bite the bullet and do it! So glad I did! Hopefully you will get to have it soon :) Good luck with your saving!! amen. Haven't regretted my recent upgrate yet. taking videos of canon has been worth every second. Can't wait to see all your new work!!! up with the videos. I've been crazy digging that capability. Yay! Congrats and Happy Holidays! :-) Excited to see your new pictures from the trips! Yeah, it is totally worth it! New cameras are such a dream. Thanks girl!